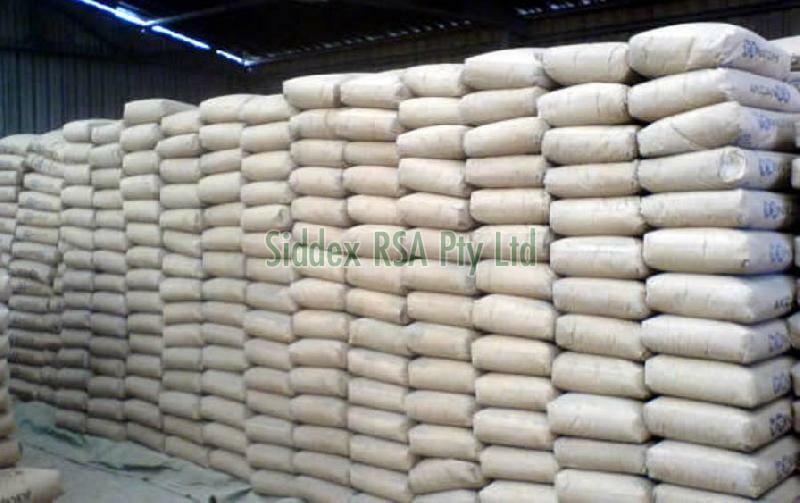 We have established a big name among the reputed Suppliers and Exporters of Packed Portland Cement from South Africa. We are consistently delivering top grade and strong Packed Portland Cement to our valuable buyers. We believe in complete buyer satisfaction, and this is the reason that we deliver Packed Portland Cement at buyersâ�� doorsteps in a very fast paced manner. Moreover, our price is very competitive as well.